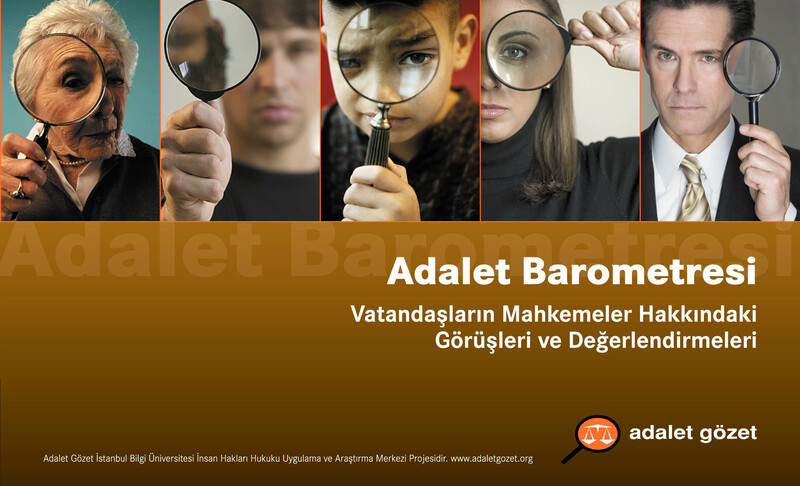 The objective of Justice Watch Project is to understand law from the perspectives of the people in Turkey. The idea behind this approach is that social actors play a critical role in legal system and the sustenance of the courts as “justice providers” partially depends on the willingness of the people to play their roles in this system. This publication is the result of a nation wide survey on citizens’ experiences with and perceptions of courts in Turkey. Please click to view the Justice Barometer in PDF format.